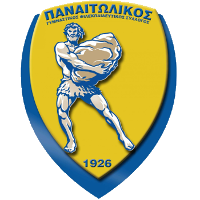 Forum for Panetolikos F.C. fans and others to discuss team news, rumors, games, etc. Panaetolikos Gymnastikos Philekpaideutikos Syllogos (full name), is an association football club based in Agrinio, Greece.